I look back on my season with Baku and England. Our campaign began in the UEFA Futsal Cup where we would go on to face champions FC Barcelona at home in the penultimate round. The first phase was in Bosnia and victory there saw us through to the next round in Serbia. In that round we comfortably defeated Luparense, the champions of Italy, surprising a few people. We qualified for the Elite Round by topping the group, the furthest an English club had ever got in the competition and the objective we had set ourselves at the start of the season. Before we were due to compete in the Elite Round I had a couple of international friendlies against Latvia with England to look forward to. In training two days before the game I twisted my knee badly. As well as having to miss the Latvia games, it also put in doubt my participation in Barcelona. With just a few weeks to get fit I began an intensive rehab programme but wasn’t able to make it back in time. It was a case of bad timing as I rarely suffer from injury. I watched from the side lines in Barcelona as we were knocked out of the competition. With our European dream over, on a personal level, I had to refocus on getting fit as soon as possible to get back playing for Baku and England with the European championship qualifiers coming up. We had took a calculated risk to push to return for Barcelona and this backfired when I had a setback as my knee swelled up significantly shortly after. It would eventually take me four months before I was back fit and I missed the European Championship qualifiers that took place in January. Being injured was a horrible situation. I was training alone away from the team and I was spending around 4-5 hours a day in the gym and resting for the remainder of the day. You are dependent on the medical advice and you have to have trust in them. 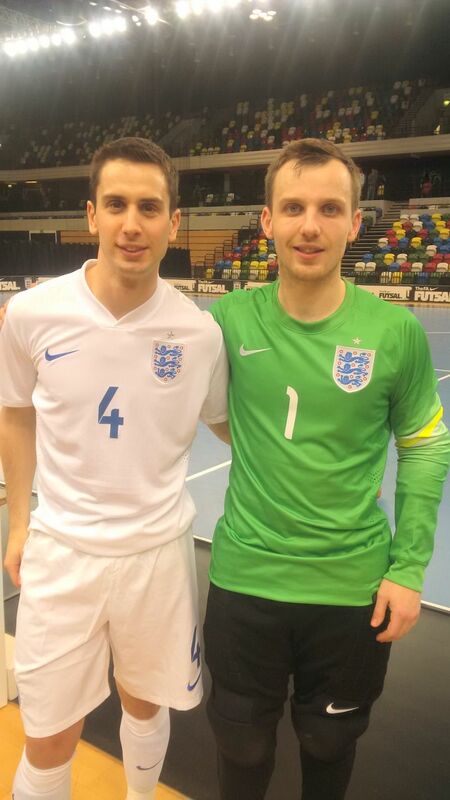 Fortunately, I was in great hands with the England futsal team doctor and spent two weeks at the world class rehabilitation facility at the National Football Centre, where I was treated by the England 11-a-side squad physiotherapist. The treatment there was nothing short of incredible and I was back shortly after whereas before I went I was very concerned about the lack of progress. There is usually some positive that comes even from unfortunate situations. I don´t think I would have got as far as I have without another knee injury I suffered about 10 years ago. When I was out with that injury I realised how much I loved the game. I decided to dedicate to enjoying playing the game at every opportunity and those extra hours of practice helped me develop as a player. This new injury only reinforced that commitment to enjoying playing and not concerning myself with external factors. Though I was not 100% match fit, I managed to make it back for the England v Sweden games at the Copper Box, the 2012 Olympic Games Venue, in February. 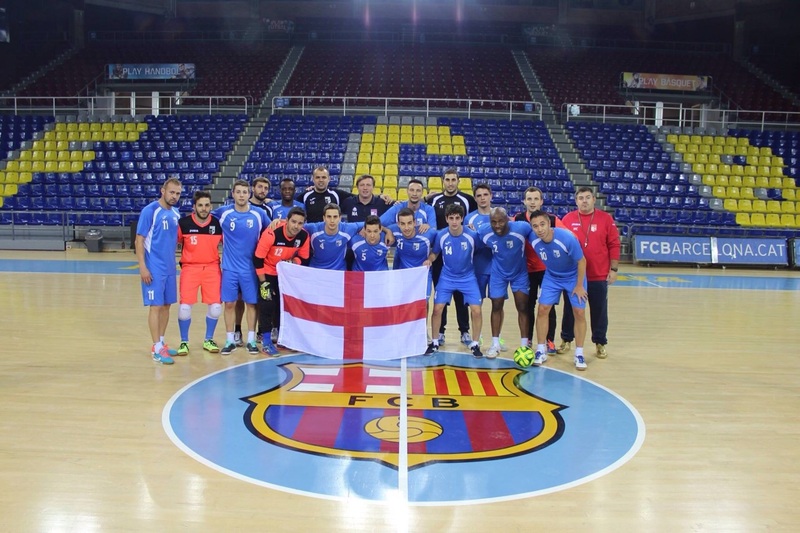 Despite little advertising of the game there was a record attendance for a futsal game in England of over 1,400. This demonstrates the growth of futsal in the country has become unstoppable. 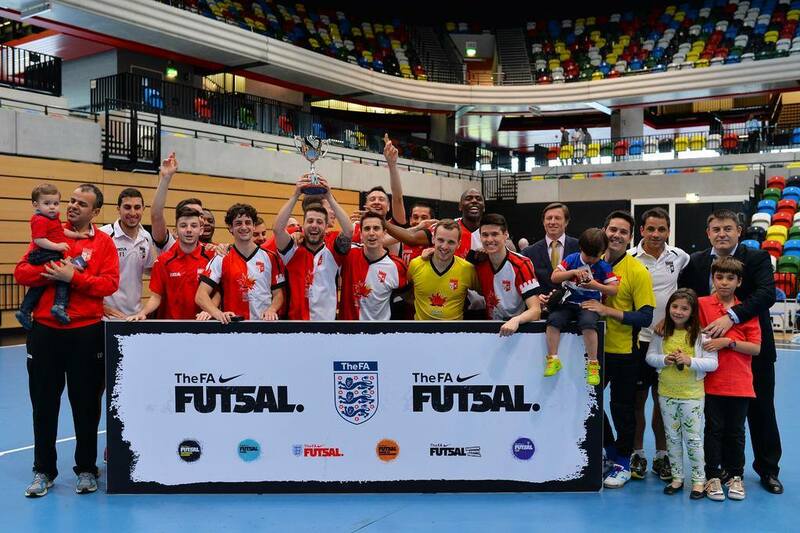 Recently released figures show that over 100,000 people are playing futsal annually in England with growth over 60% on last year, a similar rate as the previous year. I finished the season winning the league and cup with Baku. One of the most enjoyable things this season was having two of my best friends at the club at the same time. At the elite level this is something that rarely happens so I made sure I enjoyed our time together. The first was Tobias Seeto, an Australian international and my former teammate in Spain. We kept in touch and he told me h e was interested in coming to England so I spoke to the club and, after a trial, they signed him just before Christmas. I don´t think the expectations of him were as high as they should have been before he arrived, probably because he is not from a well known futsal country, despite his vast experience which includes an excellent performance at the 2012 World Cup. However, knowing him I knew what a great player he is. He demonstrated his talent and he became an important player in the team, scoring a crucial goal in the grand finals where he was one of our best performers. The other friend was goalkeeper James Dalton. We met through England in 2009 and have been roommates there and for Baku. When he came to futsal from football he was a great shot stopper and over the following seasons he became an outstanding and complete futsal goalkeeper. That was demonstrated when he was selected ahead of experienced Brazilian international Cidao in the final of the FA Futsal Cup this year. 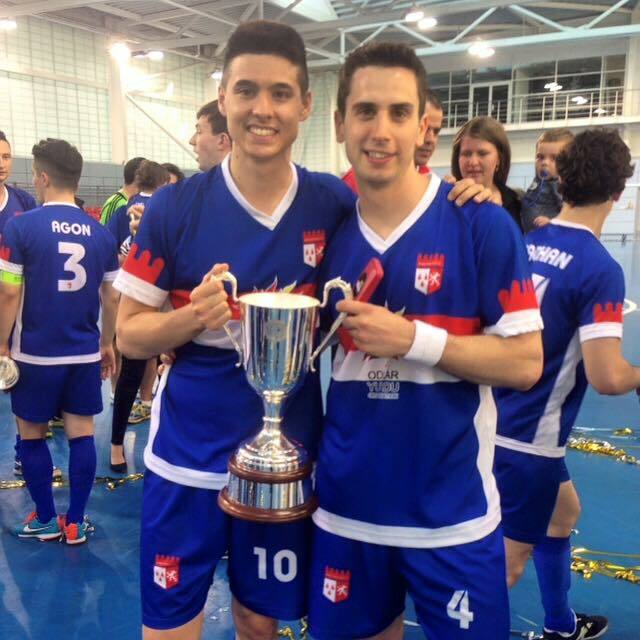 He decided not to continue playing futsal in England and will be sorely missed for both club and country. After returning from my injury I found I wasn’t enjoying my futsal like before. One of the reasons was I love being challenged and with Baku’s superior resources some of our games weren’t competitive. I decided it was time to go somewhere else to find a new challenge and I had a meeting with the club at the end of the season where they also expressed their wish to end our working relationship. I thank everyone involved in the club for the last two years. I wish them all the best in their future and I am sure they will continue to be very successful. This season was like any other in the fact that it provided experiences that shaped me as a player and a person. Next year will bring a new adventure and I am looking forward to embracing a fresh challenge!